Here’s something new in the world of Teavana teas and Starbucks coffee: An infusion of the two of them together. You can call it whatever you like, though I think #CoffTea kind of fits. First off, you still want to follow all of the “4 fundamentals of a great cup of coffee.” Use fresh, non-expired coffee. Use filtered water. Use the right proportion of coffee to water. Use the right grind for your brew method. Then use the water in your kettle (now the tea) to make a pour over of coffee. You essentially are making a pour over of coffee substituting tea instead of water. 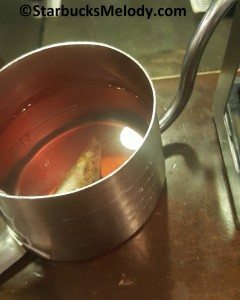 You only want to steep the tea for just one minute to make sure that the water doesn’t cool off too much and so that you don’t have such powerful tea that it overwhelms the coffee. 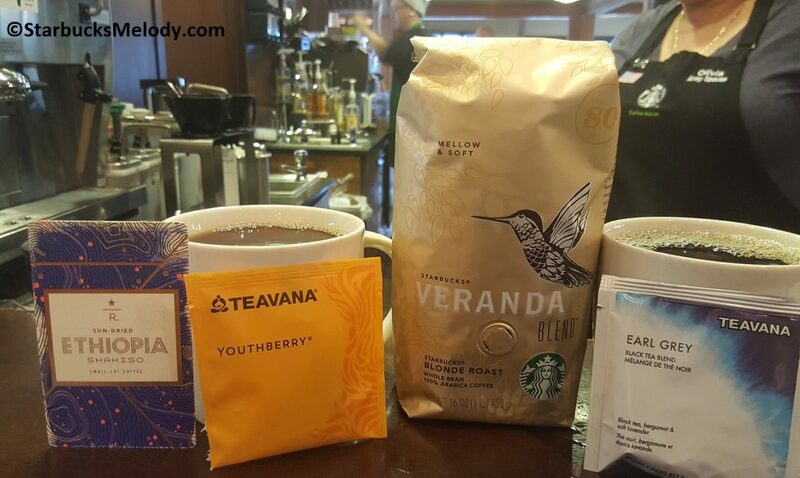 Veranda Blend with Earl Grey – This is an interesting combination. Your coffee becomes remarkably complex with all kinds of flavor notes. 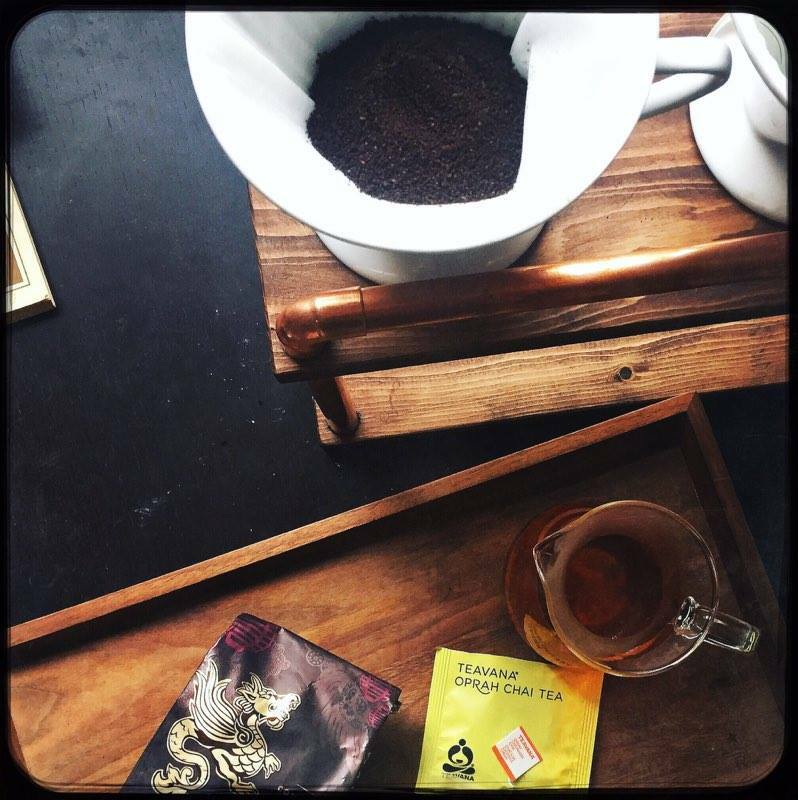 The Veranda blend gains a lot of softness and smoothness from the tea. 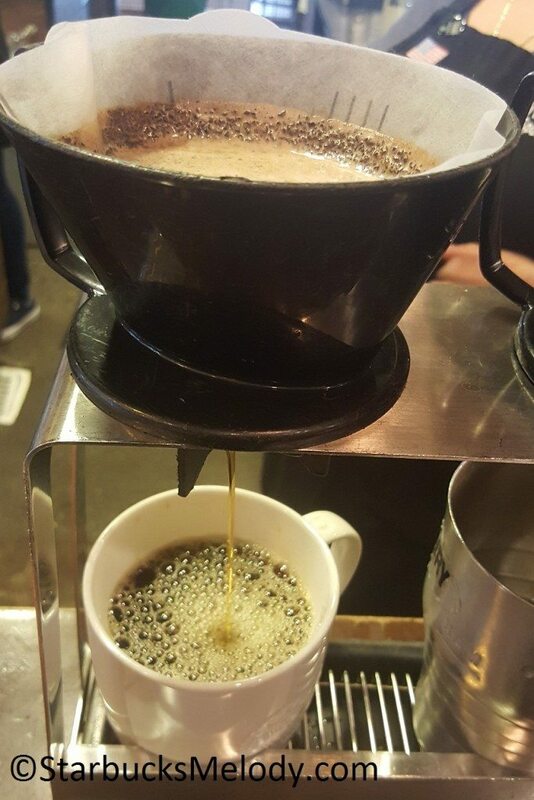 Your local baristas might be confused by this. Also, in order to get your baristas to do this, you may have to purchase both a tea and a coffee. 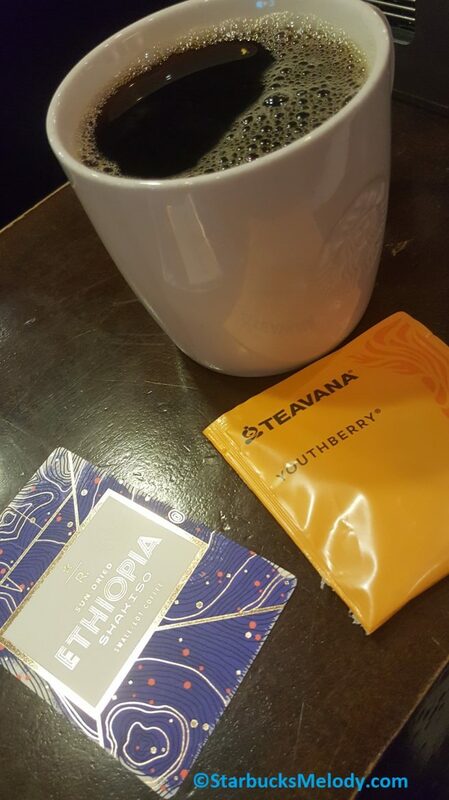 Don’t try to spring the idea of Teavana infused coffee on your local store during peak rush hour. This would be an excellent experiment to try at home too. I’m campaigning for these coffee-tea infusions to make it on to a Reserve Starbucks bar beverage menu! Comfort and Defense Wellness Teas at Teavana: Tea Tasting. The Legion of Brew at Starbucks: Oops I mean Legion of Boom! I’m certainly going to have to get together with some partners here and give this a try!!! 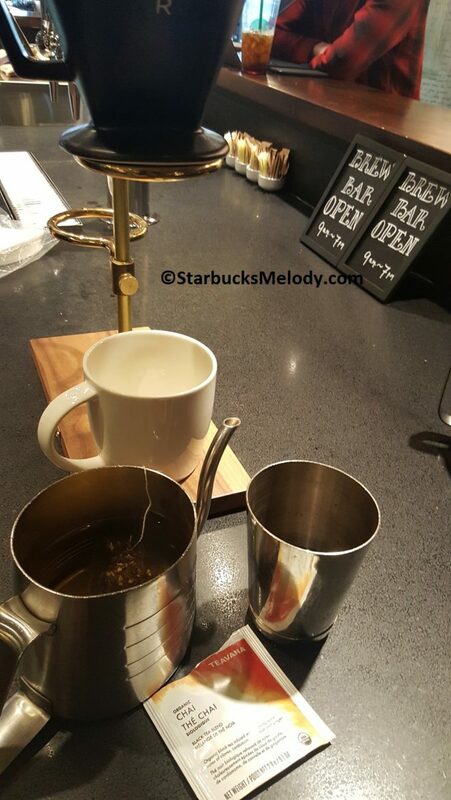 Im so intrigued by how the flavor of the tea will change the notes of the coffee blend. Thanks for this!! !